If this setting isn't on already, it allows your users to reply to email alerts by hitting reply in their email program, and their response gets saved in your site. IT CAN TAKE TIME: It can take up to five minutes before the email arrives. REFRESH: You need to refresh your page to see the new email. 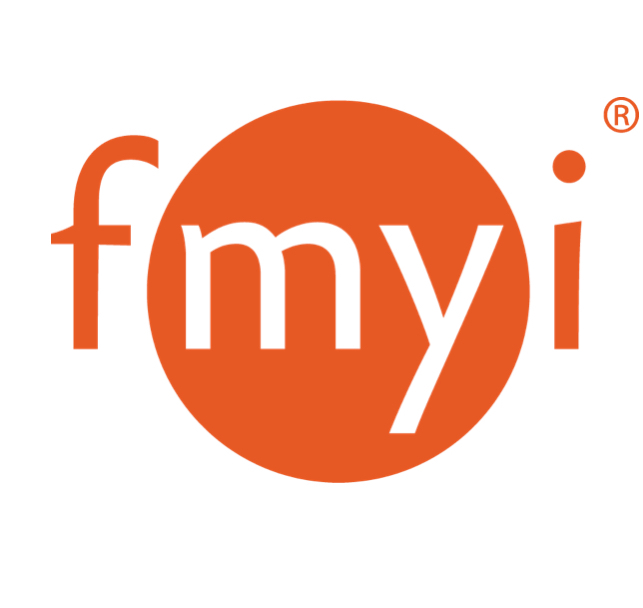 TROUBLESHOOTING: If an email does not show up, make sure that the from email address is listed in FMYI (Manage people) as the email address of the user who sent it. Make sure the user has permission to access and to post on that page in that site.